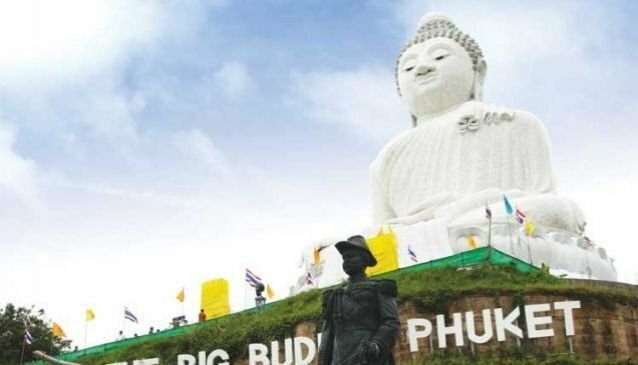 Perched atop a 380 metre hilltop in Nakkerd Hills between Chalong and Kata is Phuket's newest man-made attraction, Big Buddha or Ming Mongkol Buddha. This structure is dedicated to His Majesty King Bhumibol Adulyadej in honour of his 80th birthday. There is also a smaller Brass Buddha that is 12 metres high and is constructed of 22 tons of brass, which is dedicated to HM Queen Sirikit. Restoring and maintaining the rich heritage of Phuket from tin mining days over 100 years ago. 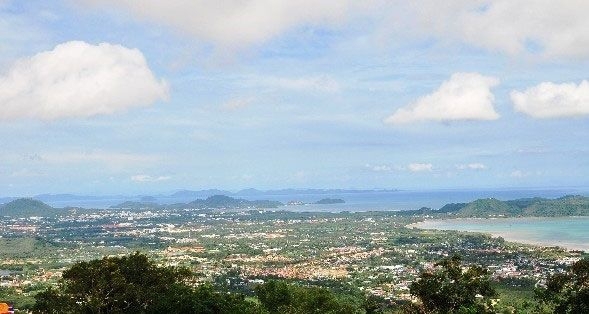 One of Phuket's most popular viewpoints!